Want to learn more about mypaymentsplus? 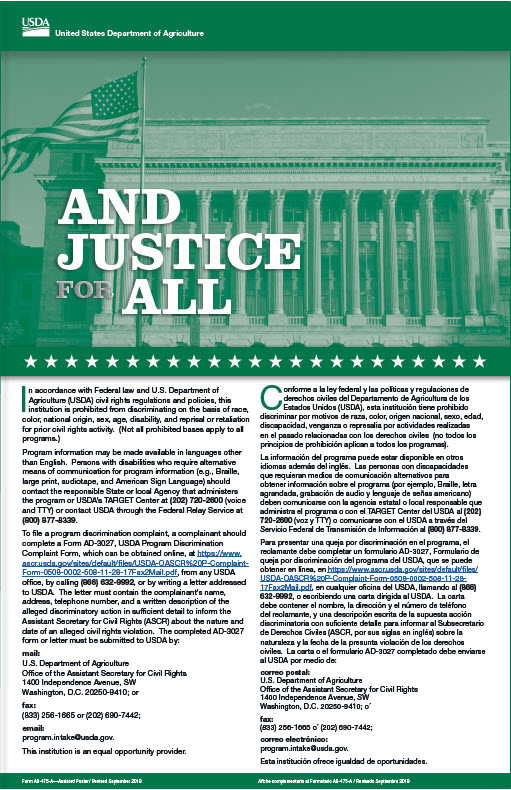 Then click here to download a pdf with more information! Money is accepted by the Food Service Cashier during the meal period. We encourage parents or guardians to send in cash or a check, made out to W.U.S.D. Food Service, to put on their child’s account for their use in purchasing meals. Breakfast costs $1.35 for k-8. 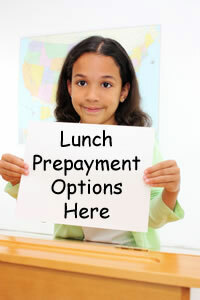 Lunch costs $2.80 for elementary, and $3.05 for middle school. Reduced price breakfast is $0.30 and lunch $.040 for k-8.